A luxuriously soft suede chelsea boot, Bria features a slip-resistant rubber sole and removable memory foam insole so you can wear all day, every day. Pair them with a mid-length dress for a cool, casual look. I ABSOLUTELY am in love with these boots...the quality of them, the look, and the comfort. 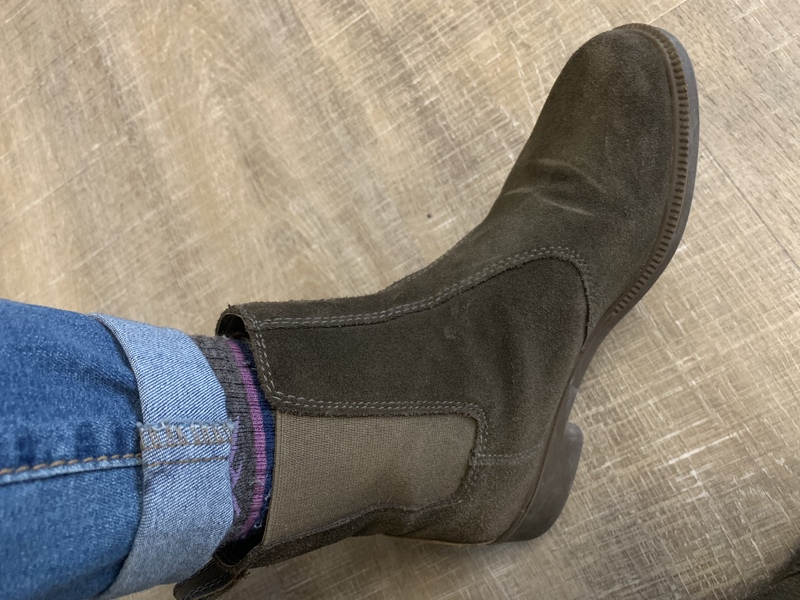 I wear these boots all the time and they look cute with every outfit but the best part is that they\'re waterproof so they\'re practical (and they\'re actually waterproof unlike some boots that say they are but water seeps through). 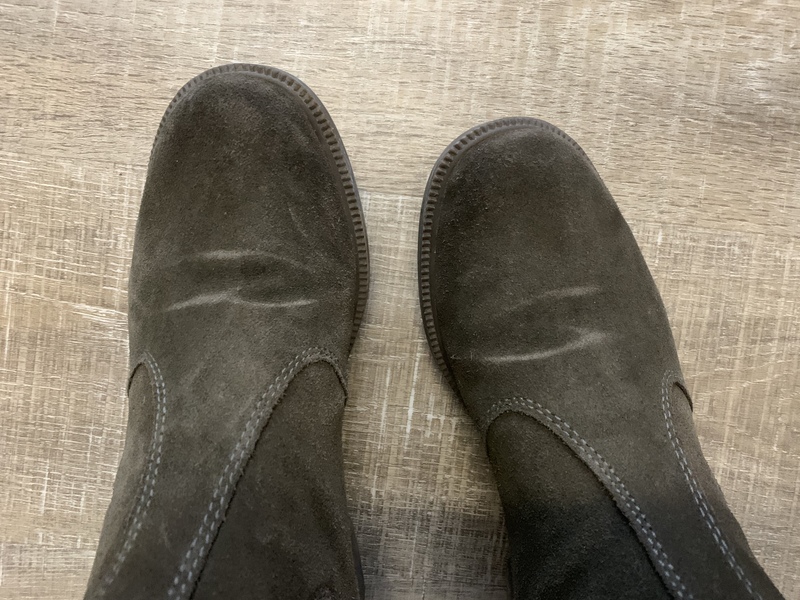 My only negative thing to say about them is on the top of my foot there are crease lines from the shoe wrinkling there with my steps so it doesn\'t look good anymore after only a month of wear (see picture) but I still am in love with these boots and recommend them to everyone! Absolute best boot Iâve ever owned. Got them unbareably muddy the first day I wore them, still look brand new. Suede washes with water, and super comfy. Still narrow enough to look stylish like a Chelsea boot, but weather proof. Snow too!